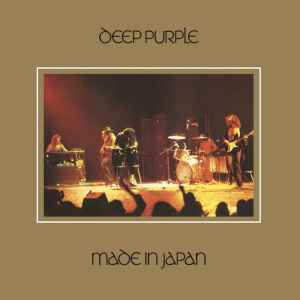 Comes in a gatefold sleeve, translucent purple 180 gr. [not mentioned] vinyls and without track-times. "Back to Black" Download Voucher included. Coated white inners.